The AC Market returned to the Student Commons on March 21 with new and familiar entrepreneurs who show Algonquin what they have to offer. Students had their booths ready to both showcase their products and explain the future plans of their company brand. 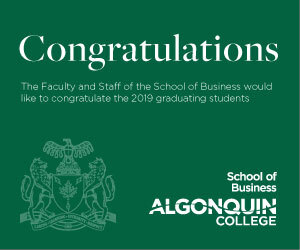 Ever since it began in 2015, the AC Market has always been open to Algonquin students to showcase their business, products and merchandise to the rest of the college. From clothing to jewelry or even handmade items, all are offered for purchase to students and professors. 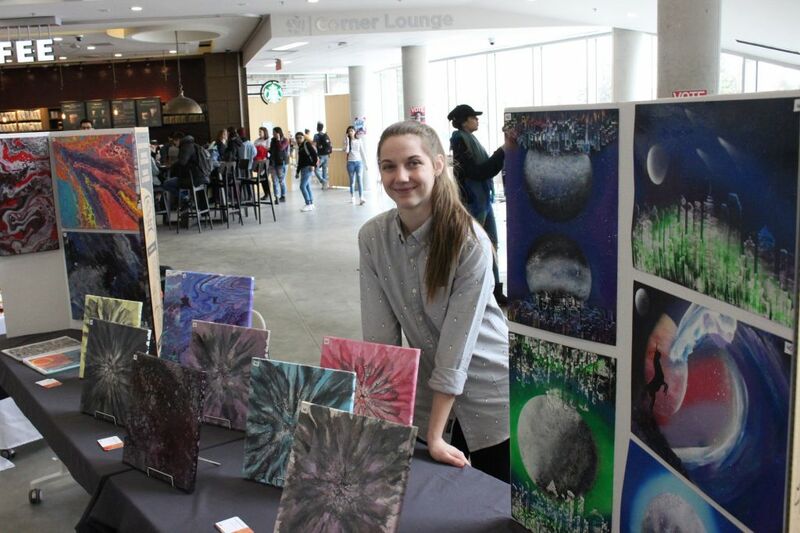 Annalee Kanwisher, a business management student, introduced the college to Amaze Art at the market where she presented students and staff to many of her art pieces that she painted herself. Her goal for Amaze Art is to get her name out in the world as a famous artist, for people to enjoy her art and for her to keep enjoying what she loves. Another student, Jackie Wei, wished to make her business Bambooflo more popular in North America since the material used for their product is not found in Canada. And then there’s Aracelli, run by business student Mia Pachero, who sells jewelry. Her goal is to get the word out about her business and have people like the product that she’s selling as well as open an online website to expand her business via the internet. 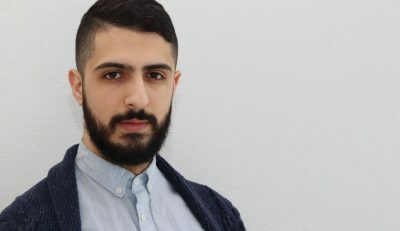 AC Market back with a bang Reviewed by AC, Algonquin College, jewlery, market, paintings on April 7, 2019 .